Shenzi and Stretch. 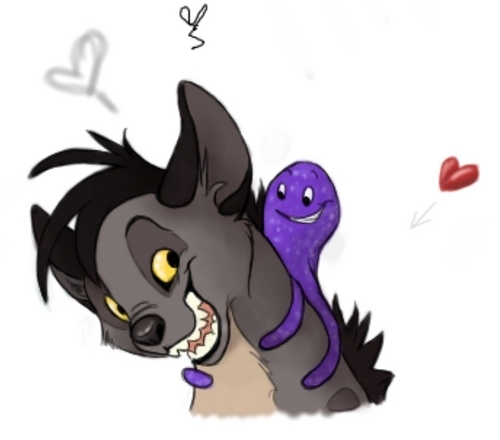 Shenzi is here with Stretch, toy octopus from Toy Story 3, because Whoopi Goldberg voice them both. Isn`t it cute idea?. HD Wallpaper and background images in the Hyenas from Lion King club tagged: shenzi stretch. Shenzi is here with Stretch, toy octopus from Toy Story 3, because Whoopi Goldberg voice them both. Isn`t it cute idea?